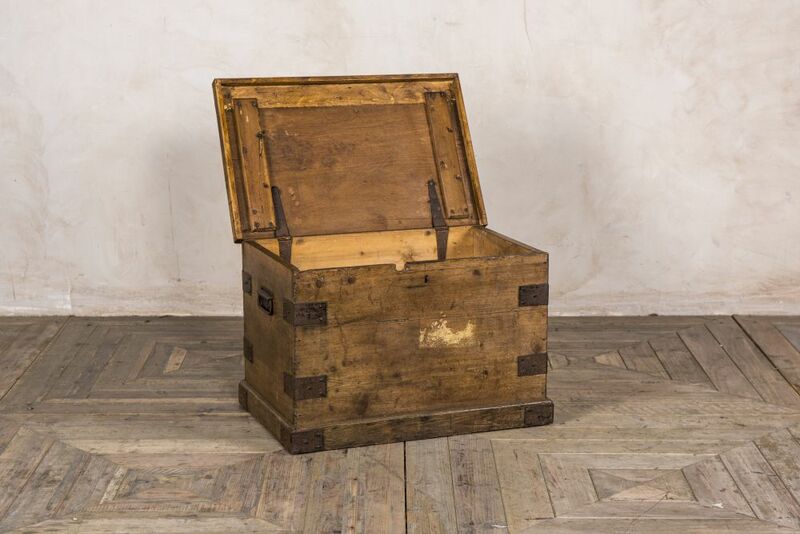 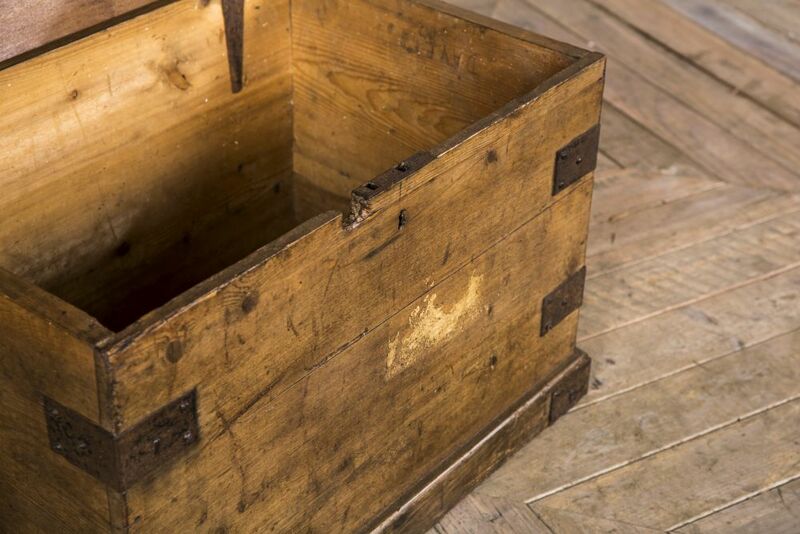 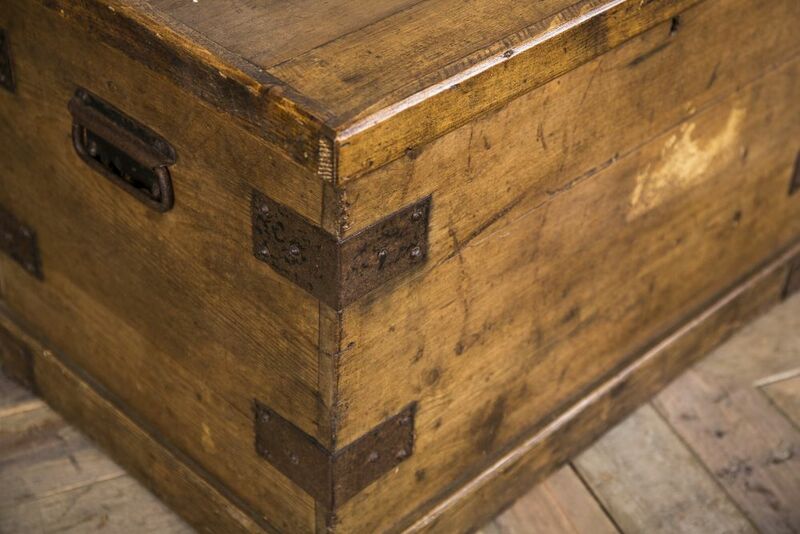 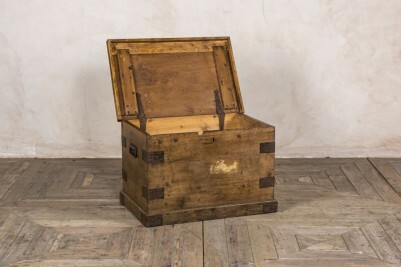 This pine chest is believed to be a WW1 army kit box. 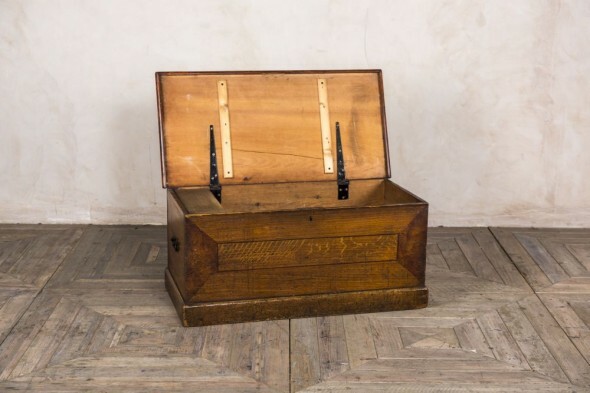 Why not give it a new lease of life as a shoe box in a porch, or somewhere to store blankets and spare cushions in a living room? 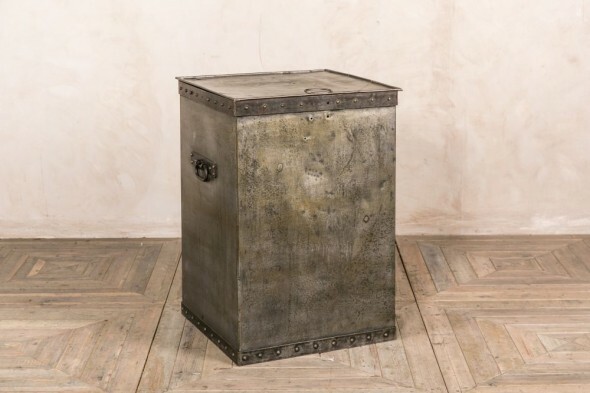 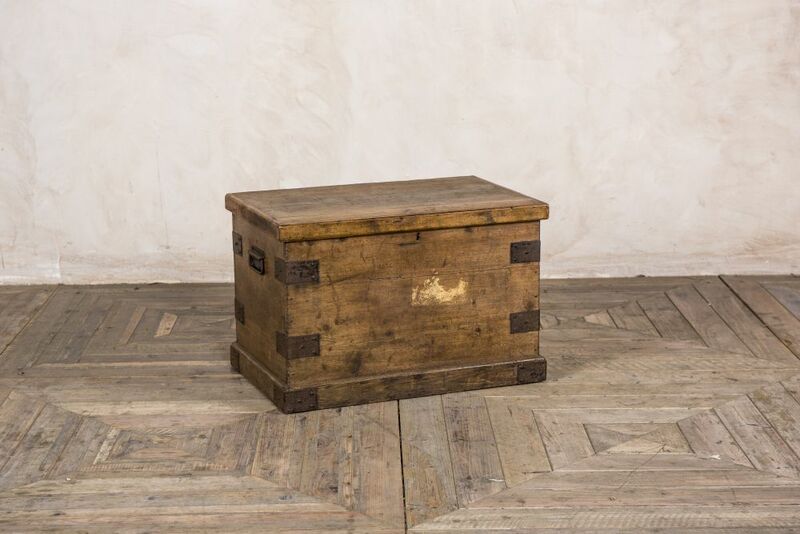 The kit box would suit any vintage inspired or rustic interior, or it could be used as a retro twist on a contemporary interior. 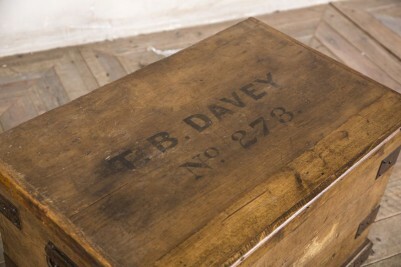 The chest features a soldier’s name and service number, giving it a history of its own. 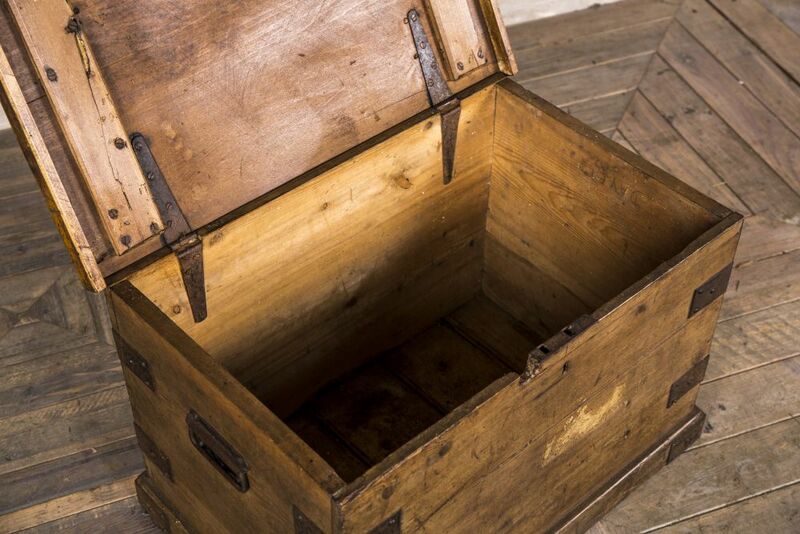 The chest has had repairs made to it over the years, further adding to its character and story. Due to its age and use, please expect to see some signs of wear and tear to the box.